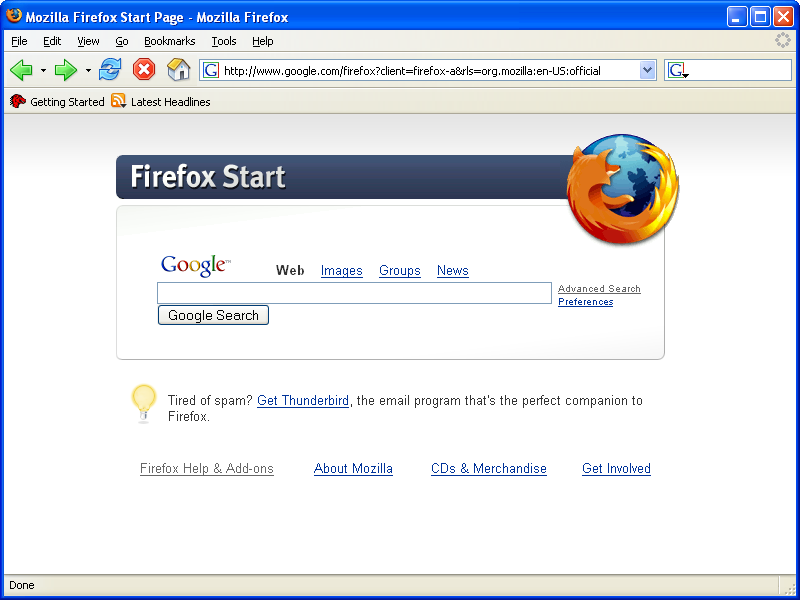 Mozilla Firefox 22 is a fast, secure and easy to use web browser that offers many advantages over other web browsers, such as the tabbed browsing and the ability to block pop-up windows. It lets you to view Web pages way faster, using less of your computer’s memory. Take Firefox with you wherever you go. Synchronize your browsing across multiple devices. Forget clunky URLs – find the sites you love in seconds. Firefox has the most ways to customize your online experience specifically for the way you use the web. It is built with you in mind, so it’s easy and instinctive to use even the first time you try it. Thousands of Add-ons (little extras that augment Firefox to meet your unique needs) just waiting out there to help you do more, have more fun and be more creative online. Firefox 22 keeps your personal info and your online interests away from the bad guys. Simply put, your security is our top priority. Choose from 5000 free extras to make your Firefox 22 browser look and function the way you want. An add-on can be a new time-saving toolbar button, a shortcut to search, a themed look, and more. Add-ons make browsing easier.